FIMS alternative student publication – Critical. Radical. Provocative. The list of animals that have gone extinct lengthened last week when news broke that the Western black rhino had been hunted into extinction. It’s numbers had already dwindled to dangerously low levels, down from roughly 80,000 in the 50’s and 60’s. Having been on the endangered list for so long, one has to wonder how it was still hunted and poached into extinction. It’s unfortunate, but conservation efforts cannot save every species. More importantly though, how does someone hunt for big game when they know that the animal they have in their sights could be the last rhinoceros? Everyone knows that big game hunting is terrible. It seems these days that anyone who isn’t a hunter loathes a hunter. 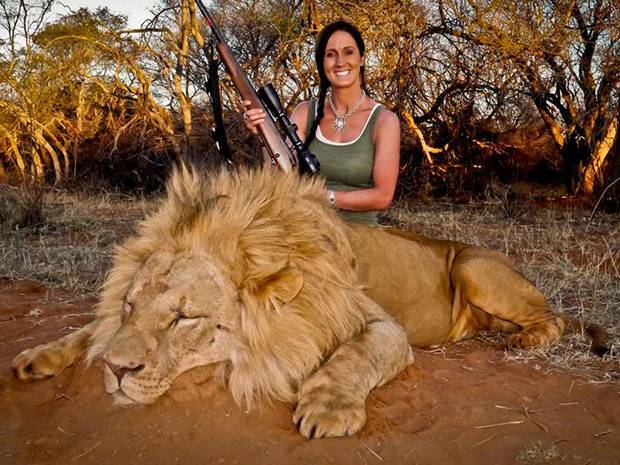 The recent Melissa Bachman hullabaloo, where she posed beside the lion she had just shot and then faced the wrath of the internet and public opinion, shows just how little big game hunters are in the scheme of the world. And yet they persist, leading to more and more species becoming extinct. Since big game hunters are so loathed in nearly any circle that isn’t their own, I don’t wish to heap scorn and rage upon them. Merely I want to understand how someone can continue their hunting activities under such scrutiny and detest. At it’s simplest it is a matter of class, both upper and lower. For the upper class hunting is a sport and a matter of privilege, one to be enjoyed and celebrated. Everyone remembers all of Theodore Roosevelt’s stories of hunting game in Africa; no one could make him stop hunting. Big game hunting is a naturally expensive sport, what with the expensive equipment and travel costs, and is to be enjoyed by only the super rich. On the other half of the scale there are those who hunt to make a living, the hunters who shoot down elephants and other animals for their ivory and for their leather. Their position is much more sympathetic, since hunting constitutes their living, and changing ones living is incredibly difficult. It still doesn’t make it right, hunting endangered animals for a paycheck, but it is more forgiving than hunting rhinoceros and elephants for the sport of it. I do feel that blaming class and privilege for the increasing number of endangered species is rather reductive. Blaming the super rich for the worlds problems may be the vogue thing to do, but the issue of endangered species becoming extinct is more sinister than rich people simply abusing their privilege. It is unfortunately very difficult to get a hold of a big game hunter these days, even with access to the internet, but after perusing novels written by men who have hunted on the plains of Africa, such as “Hunter” by John.A.Hunter and “Death in the Long Grass” by Peter H. Capstick, it becomes clear that man has yet to outgrow an eat or be eaten mentality. In “Death in the Long Grass” especially, the plains of Africa are portrayed as a terrifyingly bleak place, where all of the animals are driven by the sole desire to kill humans. 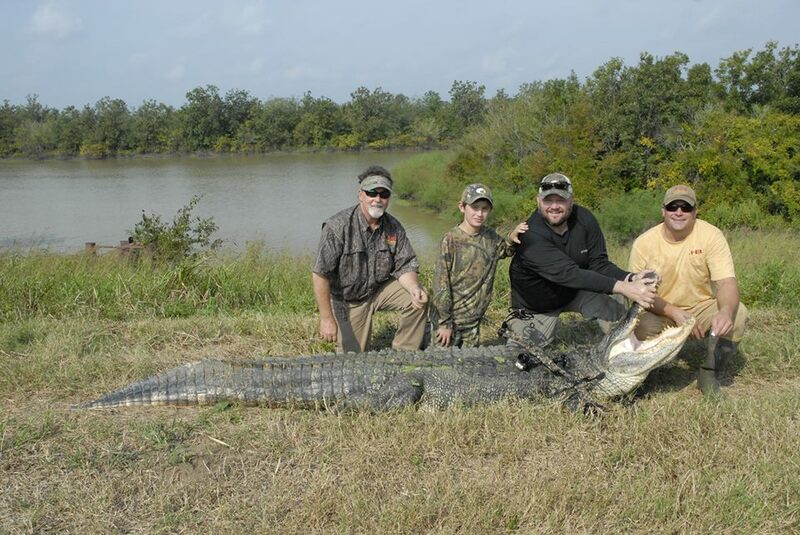 In all of the many descriptions about “master assassin” crocodiles and panicked elephants in a stampede, rarely does Capstick raise the point that his crew does not belong in Africa, and is inciting these animals to violence. Instead they are portrayed as killing machines that live only to eat humans. Large swaths of the book are dedicated to anthologizing and glorifying the thrill and feeling of elation after killing a lion, and it becomes clear that big game hunters have an extreme superiority complex. The beauty of nature and life in the wild is ignored, replaced by a vista of bloodthirsty animals that need to be killed. 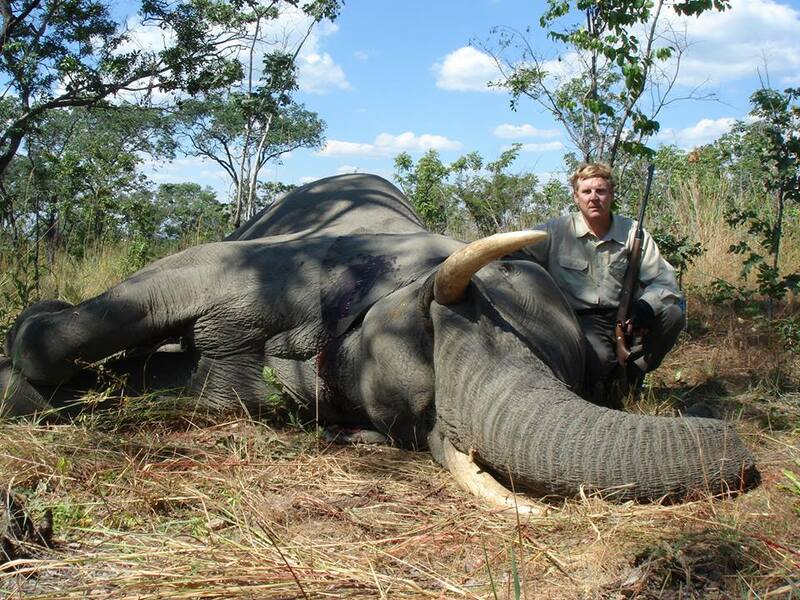 What I do not understand is how any big game hunter takes satisfaction in their superiority over nature and its beasts. Perhaps if they were fighting these animals face to face and besting them in a battle of wits and endurance, then I could understand where such a feeling of superiority has come from (though I still wouldn’t agree with it). Instead hunters use traps and rifles to shoot animals from afar, which has been described as “the most cowardly thing you could do.” Wouldn’t their feelings of superiority buckle under the knowledge that their victory was a cheap one? With so many animals on the endangered list, we must expect that soon many species will transfer from that list to the extinct list, all in the name of sport. The issues around hunting are numerous and complex, but one must ask what drives this desire to hunt species to extinction. To label the actions of big game hunters as an act of privilege and abuse of wealth is tempting, but too simple. When coupled with the fact that hunters still view these animals as threats, even when their environment is thousands of miles removed from our own, it becomes clear than man hunts beast out a desire for superiority over nature and the animal kingdom. It is only now that we have the means and the tools to hunt these species from the face of the Earth. Spencer Sterritt is a Huron University College graduate with a Double Major in English and History. Even though he’s graduated he just can’t keep away! I believe the blame can be placed solely on the rich. If it wasn’t for massive economic disparity between the few ultra-rich vs. the countless poor and underprivileged, cultures that hunt/capture animals to sell on the black market (the exotic pet trade is also a serious problem) would not need to do so. The uneven distribution of wealth, which supports the further spread and incorporation of neoliberalism (and it’s policies) (which negatively affects the have-nots, and further lines the pockets of the have’s, which are generally multinationals, who don’t live in or care about the country they are making money from ex. IMF, Big Oil etc. ), which in turn eliminates government programs deemed to be a drain on funds (like warden and ranger training programs), and furthers deregulation of government policies ( like environmental protection policies). After all, why protect the land and natural capital living with/on it, when the real goal is to dig everything up and extract all of the resources anyway?